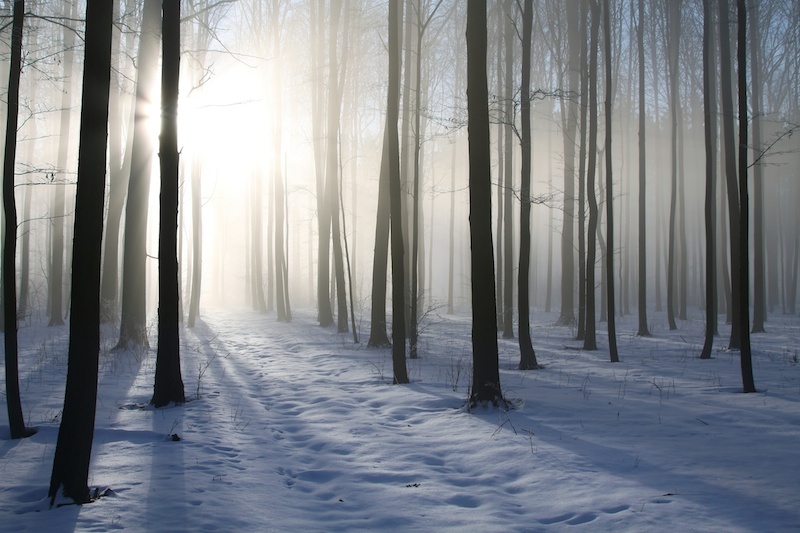 There are several ways to treat the symptoms of Seasonal Affective Disorder. Find out which method works best for you! Looking for books to read, product recommendations or support groups in your area? Check out our resource page where you will find all this plus more! Looking for the right light box? Find out what you need to watch out for when buying a SAD light! Lack of sunlight is often suggested as a cause for the winter blues and exposure to some type of light source is recommended to treat SAD. The use of a light box is a highly effective and tested method.